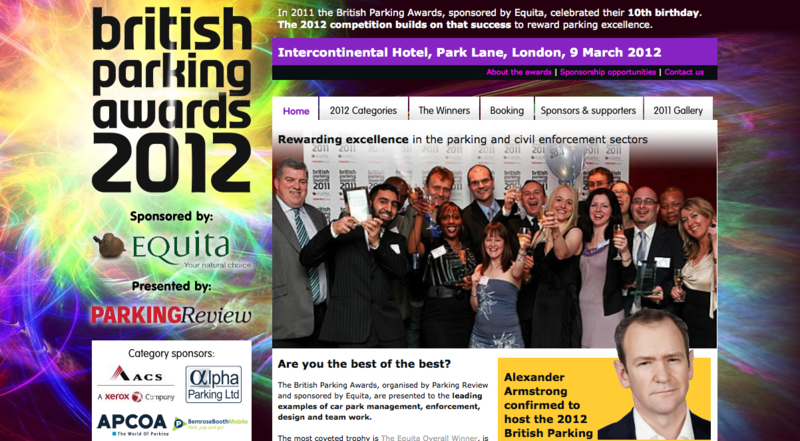 OK, so by some odd and completely random route which had absolutely nothing to do with this blog or any associated campaigning I will be donning a suit tomorrow and be heading for the 2012 British Parking Awards‘ ceremony in Park Lane, Mayfair. In case you are curious, I believe that I was invited because I wasn’t interested in car parks or parking and would talk about something more interesting! Little did they know…. Anyway, I will report on the event in due course after finding out who won the following awards: Enforcement Award, Parking and Environment Award and the Exceptional Customer Service Award. I will be less interested in the Best New Car Park and Best Car Park Refurbishment Awards!